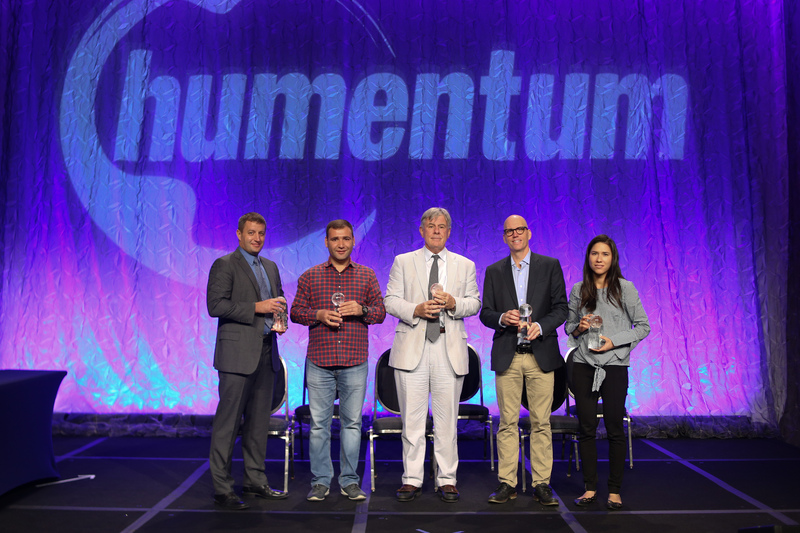 Humentum honored Nuru International’s Security Coordinator, Brian von Kraus, with its 2018 Operational Excellence Award at its annual conference, The Power of Operational Excellence. In addition, Billy Williams, Strategic Partnerships Director of Nuru International also received an Operational Excellence Award honorable mention. Brian and Billy were recognized at an honorary breakfast in Washington, DC, on Friday, July 27. 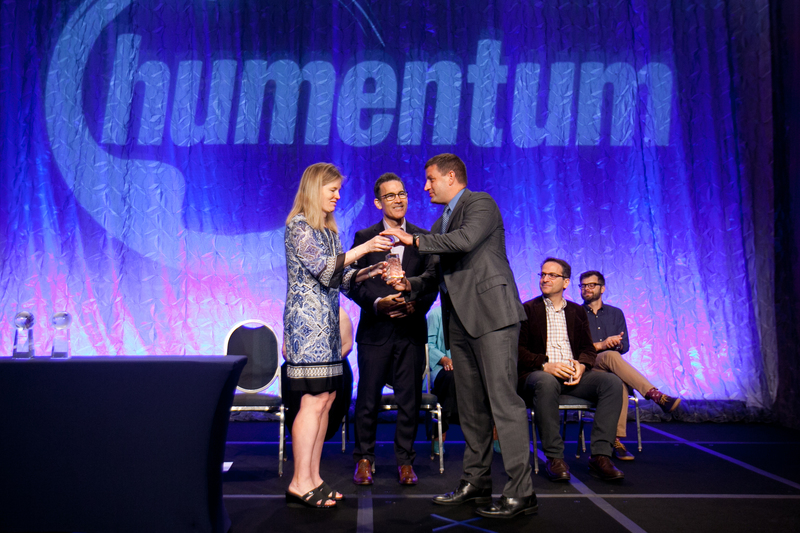 The Humentum Operational Excellence Awards were established in 2010 (originally the InsideNGO Operational Excellence Awards) to recognize professionals within the development sector who are innovating, collaborating, and ensuring operational excellence within their organizations. Winners were chosen from among 35 nominations put forth by Humentum member organizations across the US and internationally earlier this year. Nominators were asked to submit detailed recommendations explaining how their nominees embodied operational excellence. Brian von Kraus joined Nuru in 2015 and has built their security and duty of care programs from the ground up. In the nomination, his colleagues wrote that Brian deserves an Operational Excellence Award “for the significant contributions he has made that allow Nuru International to work in fragile and complex regions. Brian has embodied operational excellence by working collaboratively across this organization to develop a comprehensive resilience program that focuses on the physical, mental, and spiritual health of Nuru staff and partners.” Nuru International’s vision is for Brian’s program to become a blueprint for other international NGOs, so they can support sustainable development work in fragile regions. Brian von Kraus receives the Operational Excellence Award at the Humentum recognition breakfast in Washington, DC on July 27th. 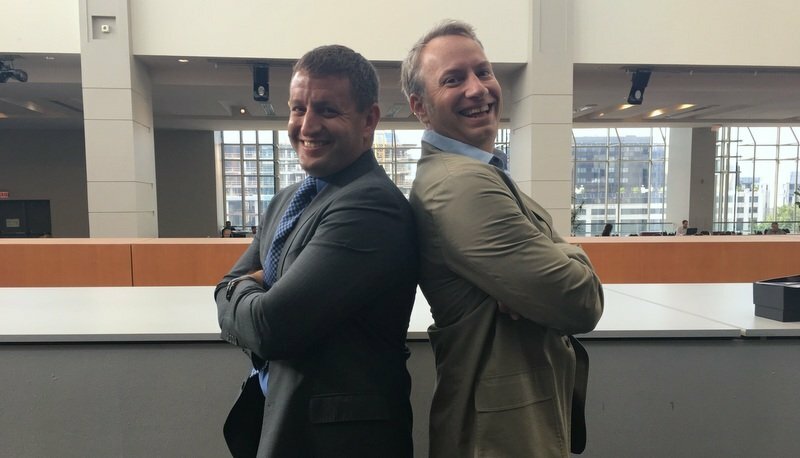 Brian von Kraus and Billy Williams really know when to lean on one another to achieve operational excellence! The 2018 Rising Star Award went to Stephanie Shaw; HR Business partner, Jhpiego. 2018 Partner of the Year Award went to NetDimensions, and was accepted by Bill Mastin, Senior VP. 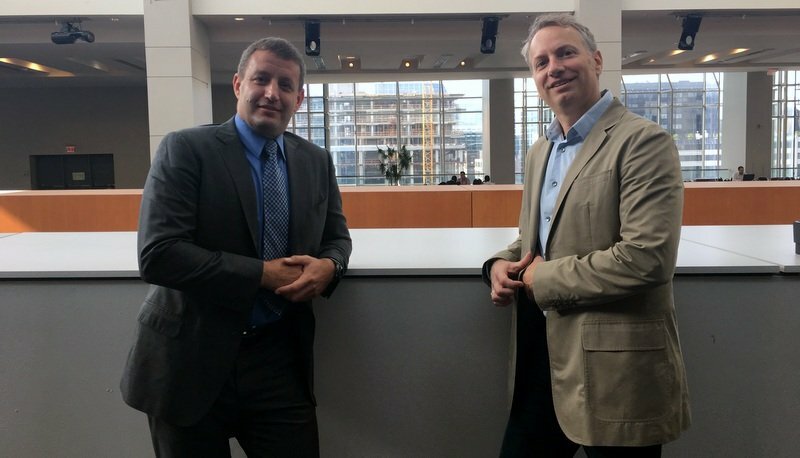 More than 1,100 development practitioners from nearly 200 member organizations attended Humentum’s annual conference at the Walter E. Washington Convention Center this year, making it one of the largest gatherings of professionals in the international development and humanitarian community in the U.S.
Humentum was created in July 2017 from the merger of three well-established organizations: InsideNGO, LINGOs, and Mango. Humentum provides practical solutions, expertise, and professional communities for social sector organizations to strengthen their core capabilities and achieve greater impact. Humentum does this through providing training, consulting, and convening around the world on these core capabilities: compliance, financial management, program management, and people development. Learn more at www.humentum.org. HR Director — Emily has over a decade of experience in human resources, training and teaching. Ever since joining Nuru in 2010, she has been passionate about supporting Nuru’s incredible staff and striving to make Nuru one of the best companies to work for.